Pain, anaesthetization and intensive care medical ProfessorGlumcher F.S. 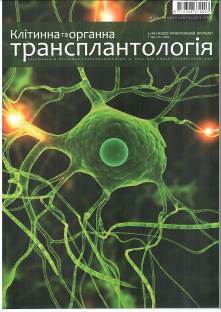 Chronicles of traumatology and orthopedics medical ProfessorBuryanov O.O. Modern orthodontics. medical ProfessorFlis P.S. Tuberculosis, Lung diseases. 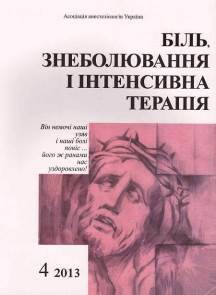 HIV infection medical Professor Petrenko V.I. 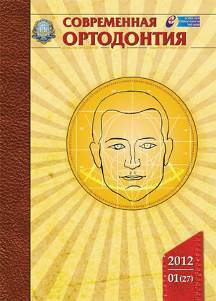 Ukrainian Journal of Dermatology, Venerology, Cosmetology medical Professor Stepanenko V.I. 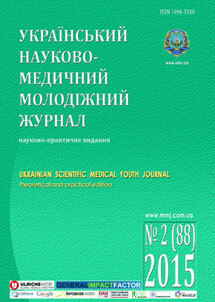 Ukrainian Neurological Journal medical Professor Sokolova L.I. 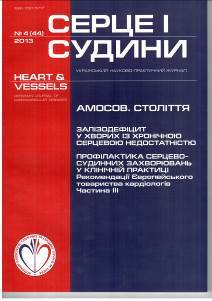 The heart and vessels(the journal is registered by scientometric systems of RISC and Google Scholar ) medical Corresponding member in NAMS of Ukraine, Professor Amosova K.M. 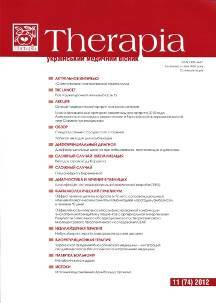 Therapia, Ukrainian medical heraldWebsite: www.therapia.com.ua Corresponding member in NAMS of Ukraine, Professor Amosova K.M. 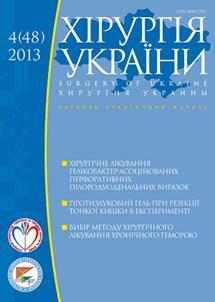 Internal medicine Corresponding member in NAMS of Ukraine, Professor Netiazhenko V.Z. Implantology, Parodontics. Osteology Professor Malanchuk V.O. 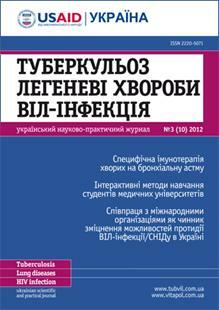 Cellular and organic transplantology Academician in NAMS of Ukraine, Professor Tsymbaliuk V.I. Medical abstract review journal Professor Glumcher F.S. 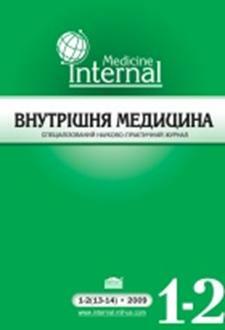 International journal of pediatrics, obstetrics and gynecology (presented in information reference edition Ulrich’s International Periodical Directory ( New York), as well as in the informational bibliographical system of Russian index of scientific citing ( Moscow). 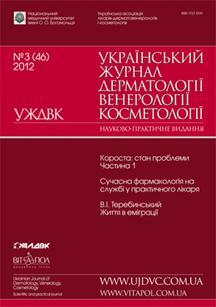 Academician in NAMS of Ukraine, Professor Maydannyk V.G. News of dentistry Professor Borysenko A.V. Ophthalmology. Eastern Europe. 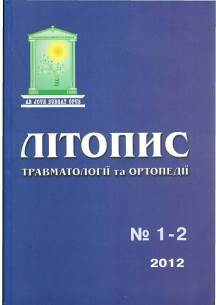 (it is included into the List of scientific editions in Republic of Belarus) Professor Skrypnyk R.L. 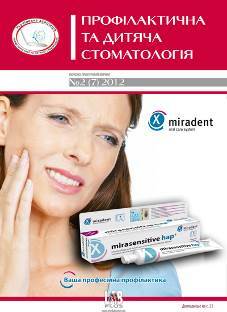 General practitioner Professor Svintsitskyy A.S.
Preventive and children’s dentistry Professor Khomenko L.O. 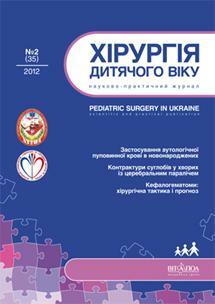 Surgery of children’s age Editor-in-ChiefProfessor Mishalov V.G. 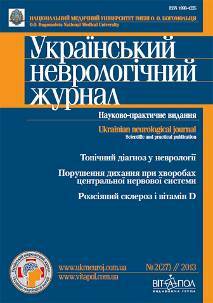 Surgery of Ukraine Editor-in-ChiefProfessor Mishalov V.G.